In partnership with SpringboardVR, HTC eSports, HP Inc., and LIV, the Virtual Athletics League (VAL) presents the QuiVr Vanguard Global Tournament! 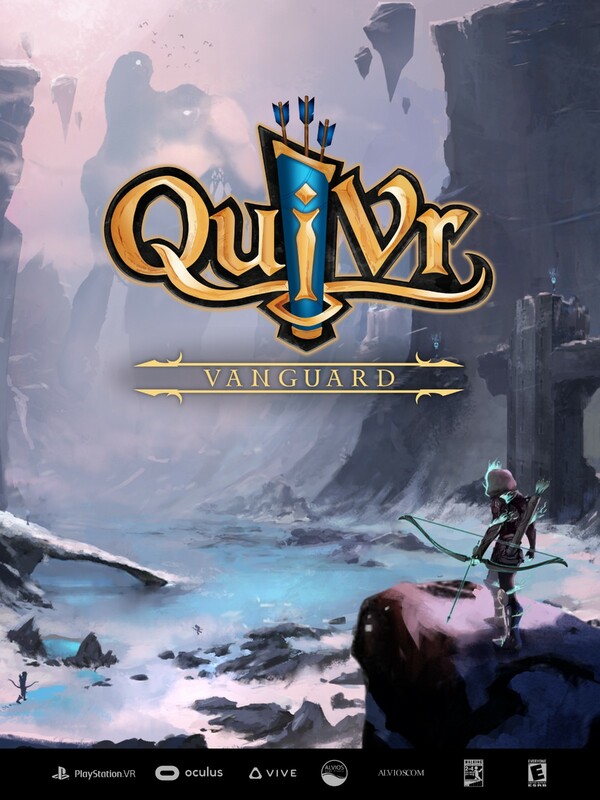 The QuiVr Vanguard tournament will be held for the course of an entire week! The longest opening for a tournament that Virtual Athletics League has ever had. There will be two ways to enter scores as both a Singles submission and a Co-Op Doubles Submission. Score submission will run from November 21st through November 28th. The Global Tournament will be a rolling high score competition, meaning that an up-to-date high score table will be kept as the tournament progresses. Single player athletes and Co-op player athletes are allowed to submit scores for both brackets for a chance to win more prizes. The winner(s) of the tournament will be whoever has the highest score once all the score submissions have been processed. Awards will also be given to whoever has the highest individual (and combined for Duos) score in each game. VR Arcades will need to add the QuiVr Vanguard Build to their VR library in order to participate the Global Tournament. Available on SpringboardVR as of November 16th, 2018. How is the Vanguard Build Different? The game will be wave based, with waves getting harder and harder as you advance. Its very similar to anyone that has played Space Pirate Trainer. The average attempt is about 10–15 min. In the original QuiVr build, players can play for a very long time before your gate is broken in the story mode. Thus, the Vanguard build is the perfect fix! Players will be able to just jump in and start playing. There is no lobby system like there is in the home version. So it will be easy for anyone to play without getting lost. For Arcade sign up, please out the form here. For tournament rules, reference this link here. To find out more about the Virtual Athletics League, visit their website at https://www.valvr.com.